My new Book “Encounters with the World’s Religions” now in print! 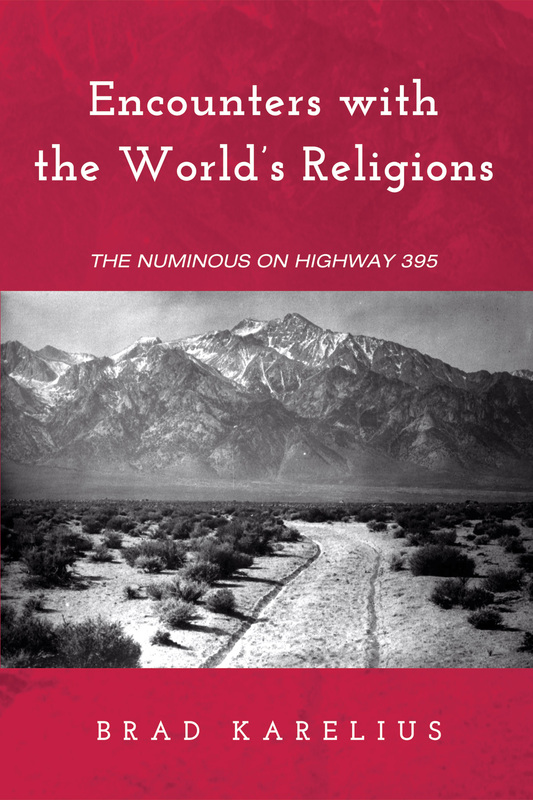 My new book, Encounters with the World’s Religions: the Numinous on Highway 395, was published this week by Wipf and Stock Publishers. I share some reflections on teaching this subject at Saddleback Community College, Mission Viejo, CA, since 1973 as well as some of my own spiritual journey.